Home > Posts > News > Economic life > Co-working, an increasingly popular mode in Lyon. Co-working, an increasingly popular mode in Lyon. Lyon is an incubator for start-ups and home to a number of independent professionals. For several years now, we have observed the growth and success of co-working spaces in the city. 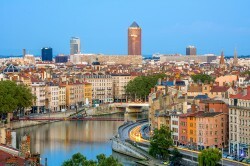 The Regus France Group will open a new business centre on 12 March in Villeurbanne, just outside of Lyon, with a 200 sq. m co-working space. The space will include two meeting rooms and 80 individual offices. Already present in Lyon (with 5 centres, most of them in the vicinity of Part-Dieu), Regus France has also announced that it wishes to develop its brand of flexible work spaces in the city because Lyon is “a dynamic city with a rich entrepreneurial fabric”, said Christophe Burckart, General Manager of Regus France. 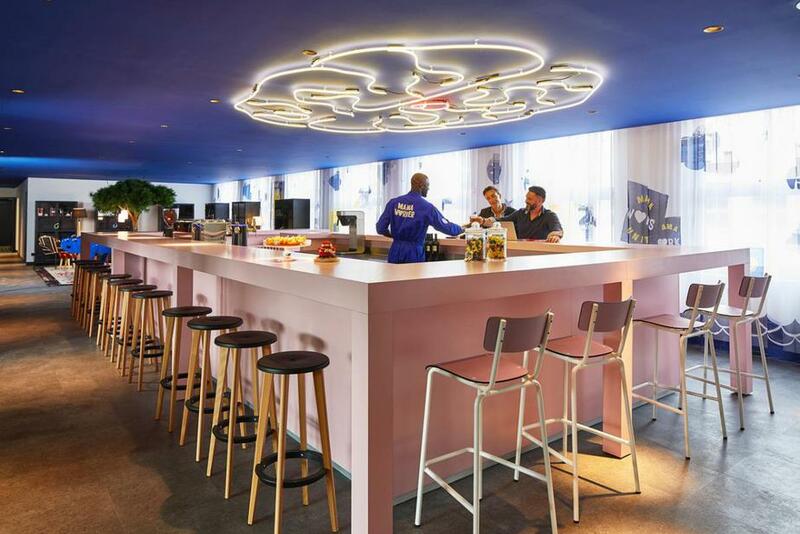 Last year, hotel chain Mama Shelter launched its “Mama Works” concept in the city’s Part Dieu district, France’s second largest tertiary district. There has been a sharp rise in the number of independent professionals and start-ups in Lyon over the past few years, which explains why the city is so attractive to these co-working companies. Shared work space is flexible: you can go for an hour, a day, a month or a year. That enables entrepreneurs and independent professionals to be mobile, and for new companies to develop, while keeping costs down, in particular in terms of costs related to admin. Accessible rates are important, because it can be difficult to break even when you’re starting out. Furthermore, co-working spaces are places to meet people, and offer great opportunities for collaboration. Co-working spaces offer real offices, IT equipment and an internet connection, meeting rooms and spaces to take a break, and all for an affordable price, especially when you’re starting out and finding it hard to make ends meet. These spaces are about making connections and breaking with the traditional isolation of freelance professionals, young entrepreneurs and consultants. At a time when entrepreneurship is the new business model, the professional environment must adapt too. It seems that co-working is becoming the norm and Lyon is a dynamic frontrunner in this field!